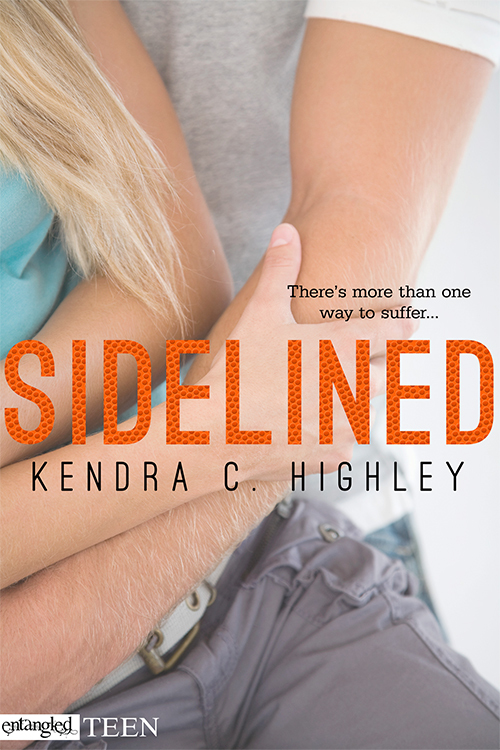 Sidelined by Kendra C. Highley. As a nurse in a hospital, I see how easy it is to turn to pain meds. What are your thoughts? is her most critical job. She believes in everyday magic, extraordinary love stories and the restorative powers of dark chocolate. This book sounds really interesting. 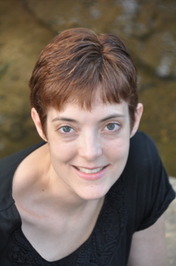 I can't imagine how different everything would seem after such a life change thing. With each of my dad's surgeries I feel as though I see things differently. Thanks for the giveaway! Awe. I hope your dad gets better.